Will Davison remains in a moonboot, but says the injured ankle he carried at Hidden Valley is now “night and day more comfortable”. 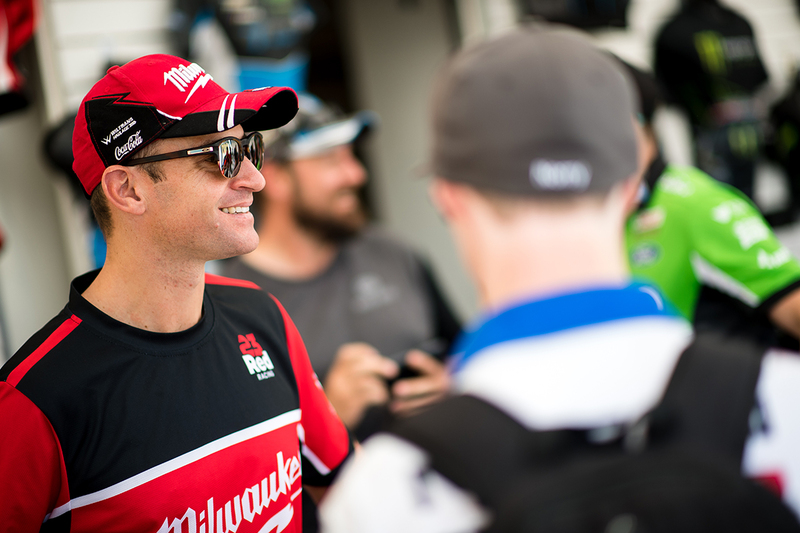 The Milwaukee Racing driver rolled his left ankle while running ahead of last month’s Darwin event, with ligament tearing bone from the joint. Davison raced through pain that weekend, with his physio on hand and slight modifications to his Falcon’s clutch to help startline and pitbox getaways. 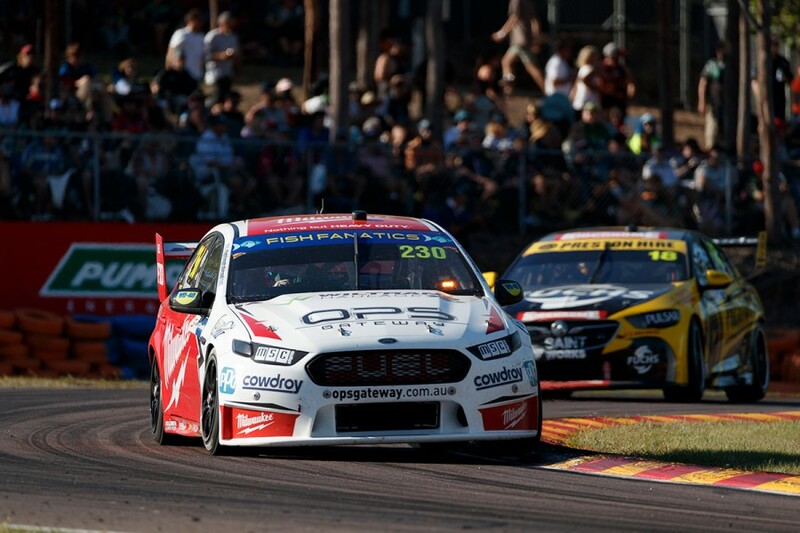 He has resumed light training and even though the joint is still troublesome, Davison says there has been progress ahead of this weekend’s Watpac Townsville 400. “The ankle’s pretty good,” he told Supercars.com. “It’s still a little while away from how I’d want it to be, it’s just a frustrating injury. “The pain’s much better, movement’s better, swelling’s heaps less. “I’m in a moonboot still, still limping around, but it’s night and day more comfortable than a few weeks ago. “After Townsville’s out of the way, I can actually get the boot off and start doing a proper bit of rehab and strength work back on it, just to get all of the muscles firing again. 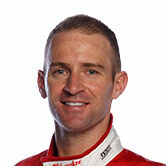 On top of pain in his Supercars day job and interruption to Davison’s training, the injury ruled him out of a charity bike ride and the Gold Coast Half Marathon on recent weekends. Staying off the ankle has been the focus in the 15 days since the Darwin event, with Davison eager to get back to his regular training workload. “I’ve been back on the bike, able to ride the stationary bike, back in the pool and just doing some gym work,” he said. “I haven’t been able to run or get out on the bike because I can’t really clip out of the cleats or anything. “It’s just trying to get it stronger and stronger but I haven’t wanted to flare it up too much, so it’s a real fine line. “I’ve started doing a little bit of work on it, but then it’s easy to get really sore again. I’ve just got to be careful with it. “It’s not too bad, bloody annoying, just because I want it to be 100 percent. 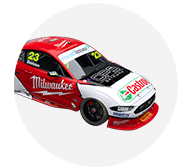 Davison, a Townsville race winner in 2013, starts this weekend’s event 16th in the standings with Phil Munday’s single-car outfit.